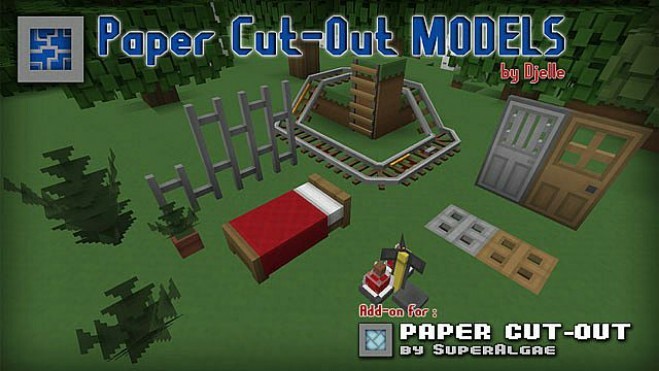 Paper Cut-Out 3D Models Add-on is NOT a texture pack. You will need to have both this pack (w/ new models) and the original Paper Cut-Out pack in Minecrafts resource list for it to work. Order of the packs doesn’t matter. New models made specifically for Paper Cut-Out. Mainly to remove hollow items like doors and trapdoors. 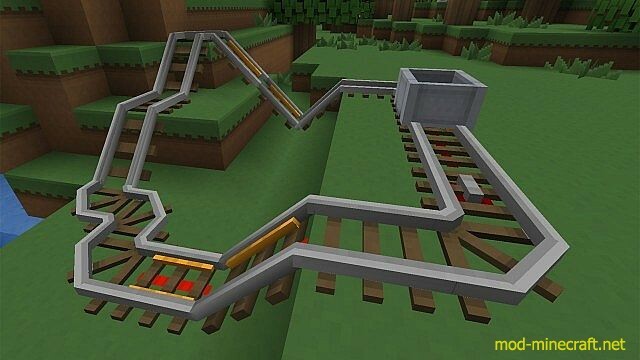 And to emphasise important items like ladder, rails and iron bars. I kept the original flat look of plants and vegetation as they go well with the paper theme. Download Paper Cut-Out pack and this add-on texturepack. 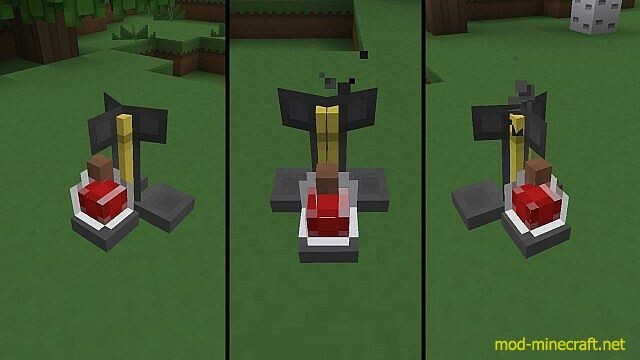 Use both as your texturepack. 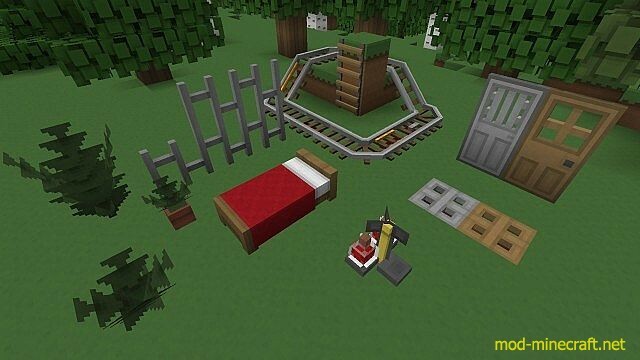 Make sure this texturepack is the one on top.